Introducing the the U-Step 2, created for people with Parkinsons to increase independence. 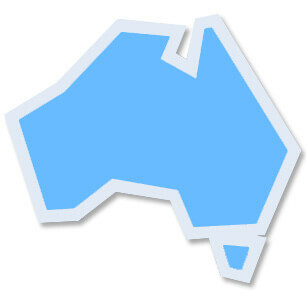 The secret is in our patented U-shaped base. Its ultra-stable foundation braces you in every direction. Laser & sound cueing module is available as an accessory of the U-step and is priced at $530 on top of the base price above. 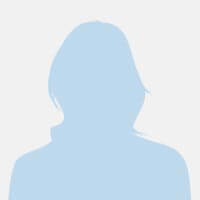 It is not like pushing a typical walker. You will feel as stable as you would feel holding onto another person’s arm. The patented U-shape base is designed so that it surrounds you, keeping your center of gravity low to prevent you from falling. The base has been solidly welded so that there is not movement, helping you feel secure while moving. The turn wheels are located in the middle of the base, instead of at the rear as seen with many other rollators. 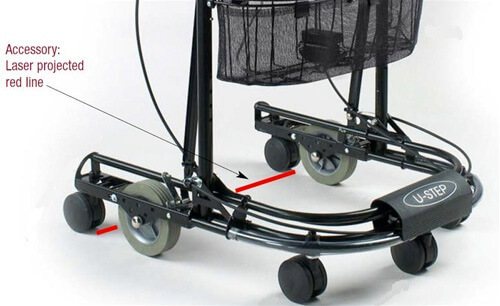 This creates a smaller turning circle of 74cm, compared to 127cm with other rollators. A smaller turning circle means you’re able to manoeuvre much easier in tight spaces such as narrow doorways, bedrooms & kitchens. The innovative braking system is easy to use and puts you in complete control. The U-Step 2 will not roll unless you are ready to walk. 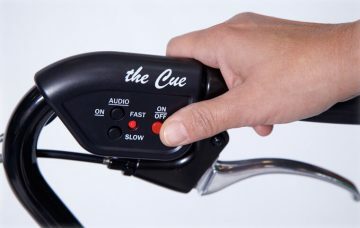 When you lightly squeeze either brake release lever, the unit will roll with you. Once you release the lever, the unit will stop immediately. 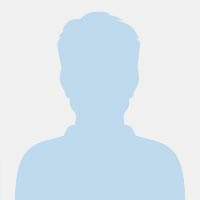 This feature is particularly helpful when standing up from a chair because the unit will not roll away from you. 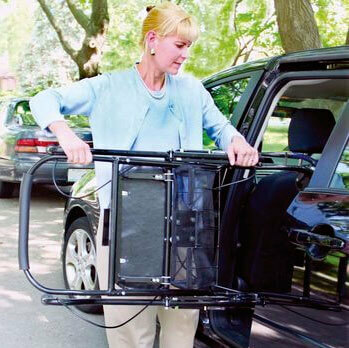 The U-Step Walker 2 folds up in two simple steps and can be stowed in the back seat of your car. There is no bending down necessary. This attachment for the U-step walker 2 has been clinically proven to reduce freezing and falls seen by people living with Parkinson’s. Once the red button from the module is pressed, a bright laser line is projected onto the floor which helps to normalise walking by increasing your stride. A sound cue feature is also available with the module which provides a ‘beat’ sound pattern to help in maintaining a consistent walking speed. 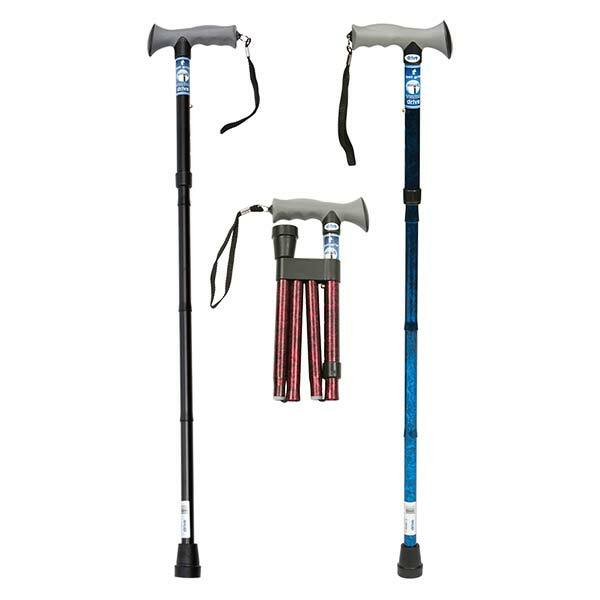 Effective aid for mobility and balance for Parkinson patients, and has often been preferred over other rolling walkers. 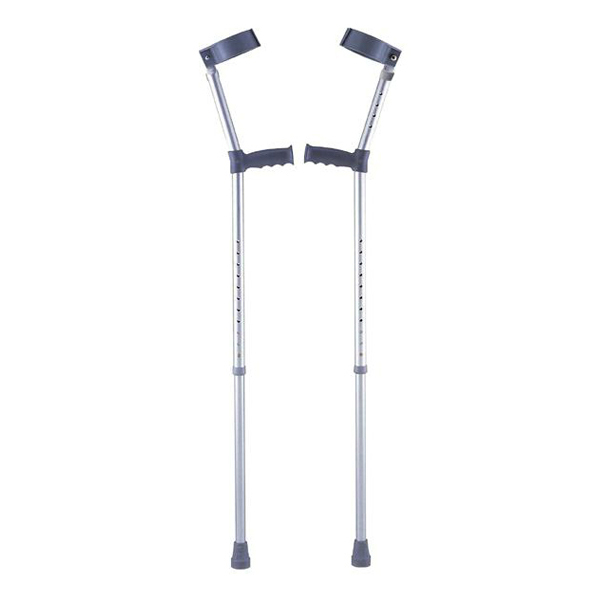 More stable and safer than standard walker models. 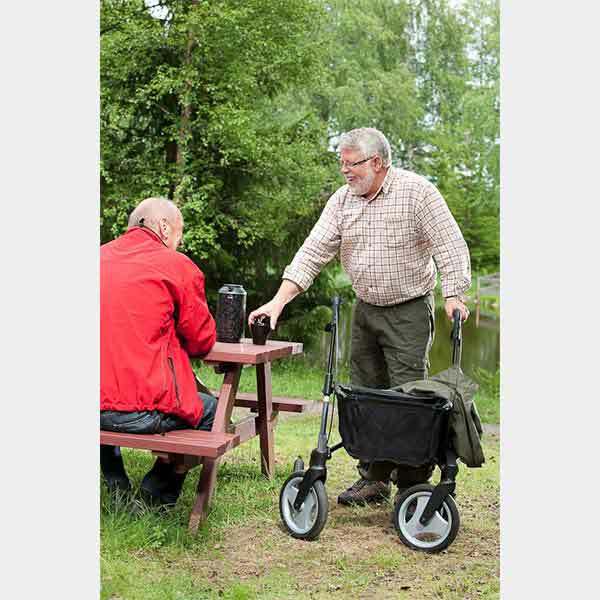 The U-Step is ideal for patients with multiple sclerosis, Parkinson’s disease, cerebral ataxia, muscular dystrophy, ALS, stroke and head trauma. 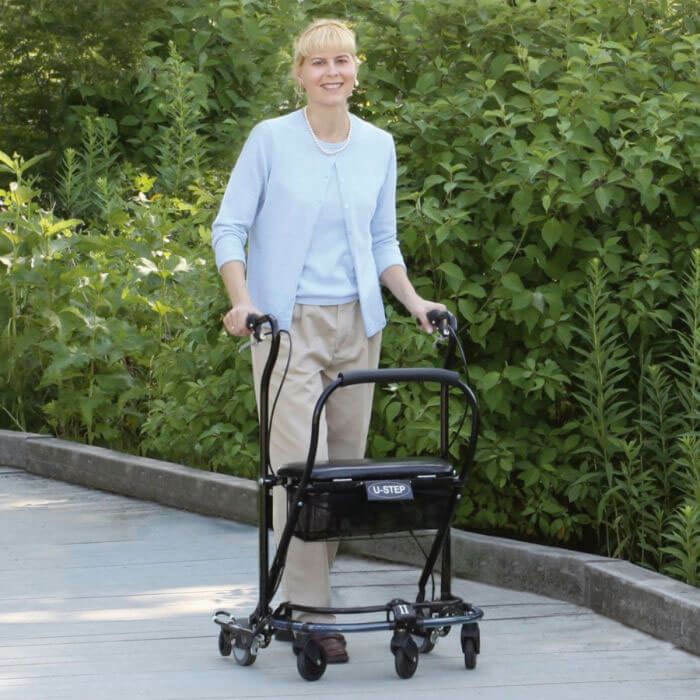 The U-Step is superb and should be introduced to all places specializing in helpful walking equipment. 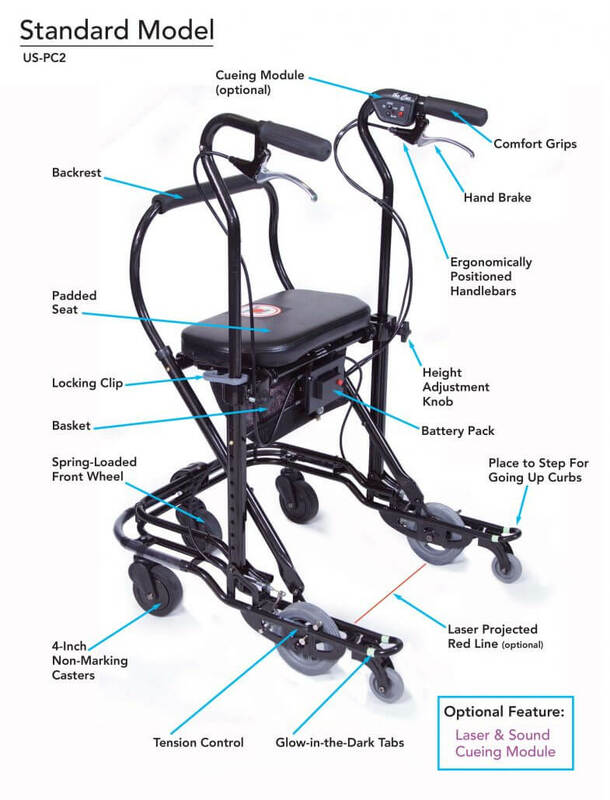 The U-Step is a remarkably well made walker. It, while lightweight, is sturdy. One can use it and feel secure from falling. It has many other pluses. I especially like the felling of an upright rather than the stooped position one almost inevitably develops. 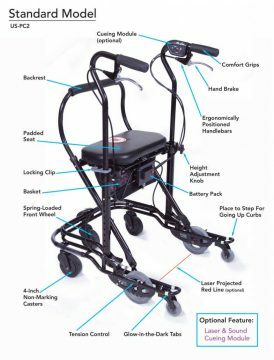 The U-Step is much more stable than any other walker I’ve used.